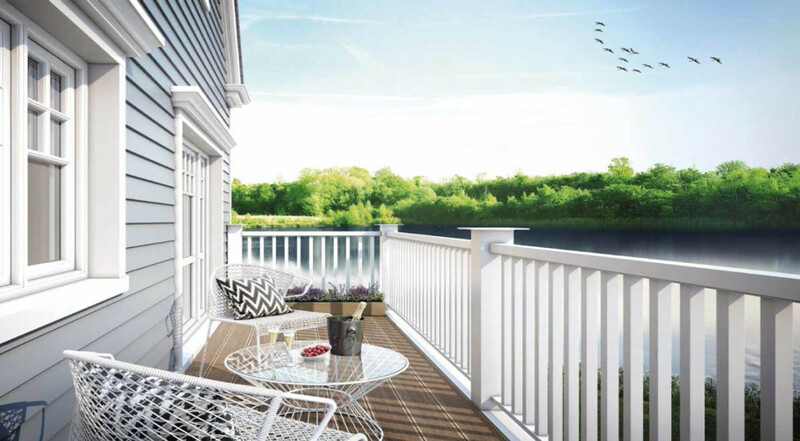 Minutes from central Reading, Green Park Village offers a stunning collection of New England inspired three, four and five bedroom houses, one and two bedroom apartments and three bedroom urban houses, on the banks of a beautiful lake. Set in 60 acres, this vibrant new community offers all the facilities that a local neighbourhood needs. 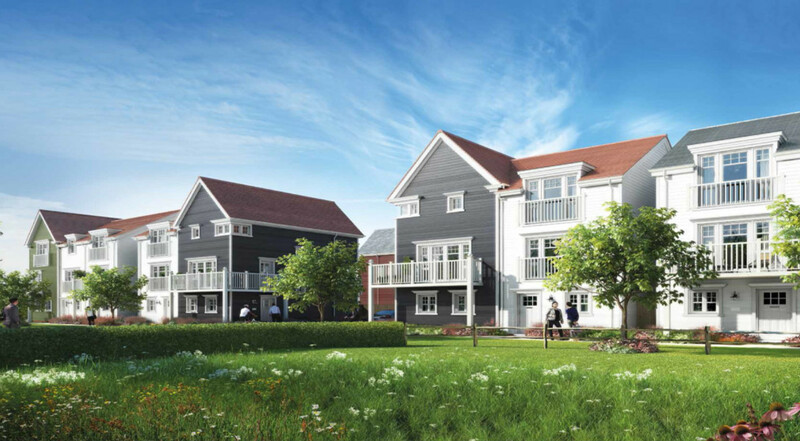 A brand new primary school, community hall, market square and an Extra Care home are at the heart of this sustainable new lakeside village. Across the road at the well established Green Park business centre discover an array of local amenities such as restaurants, a health and fitness centre, retail stores and year round events, for all to enjoy. A proposed new railway station at Green Park Village linking to Reading and Crossrail, will further enhance excellent travel connections into London and beyond. 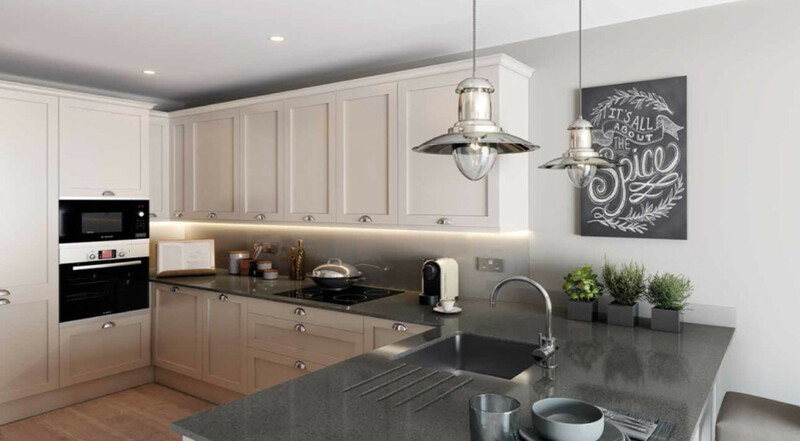 Just a short walk from your home at Green Park Village will be the area’s first new primary school with the very latest educational facilities. The Oracle Shopping Centre and the Reading University is within a short drive away. Whether it’s by rail, car, bus or bike, Green Park Village offers easy links to Reading, London and further afield. Green Park Village is a mere 12 minute bus ride into the town of Reading, a town with a well-established reputation as a retail and entertainment destination. It was named the best place to live and work in the Good Growth for Cities 2015 Index (PwC / Demos) according to 10 key indicators of economic success and wellbeing, including employment, health, income and skills. 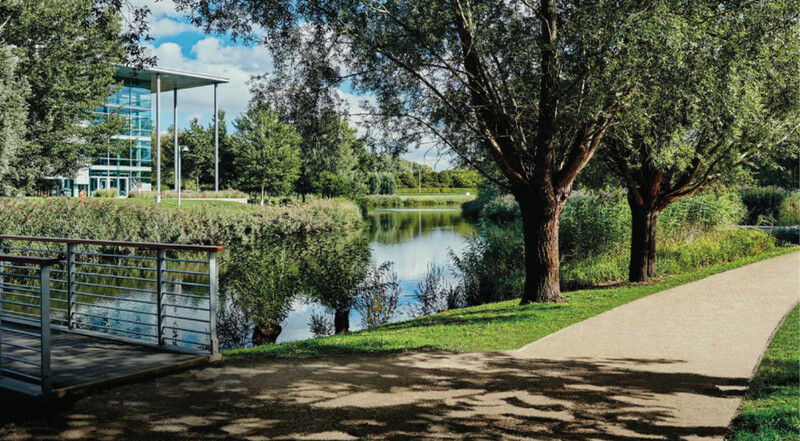 Reading is home to a number of business parks developments including Green Park, Arlington Park and Thames Valley Park. Top brands Microsoft, PepsiCo, Cisco, Symantec, BG Group, Oracle, Prudential, Foster Wheeler, Verizon, Huawei all have offices in Reading.This city enjoys excellent connectivity – there are over 200 trains a day linking Reading’s new £800 million station with London, including 26 minute non-stop services. A brand new station is proposed which will connect you to Reading and Crossrail (to be introduced in 2019). This will offer fast access into London, the South West and Midlands. 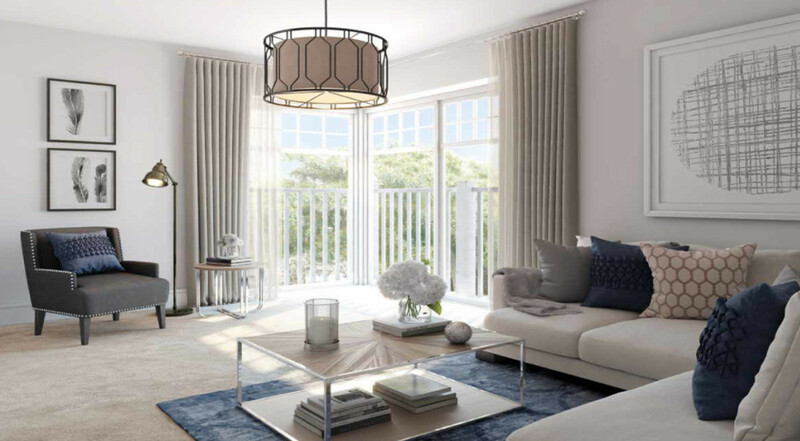 With easy road access directly onto the A33 and with quick connections to the M3, M4, M25 and Heathrow, Green Park Village is perfectly placed. Reading has an extensive bus network operated by a number of different operators and also benefits from its own ‘Ready Bike’ cycle hire scheme offering 200 bikes available for use throughout the town at 29 docking stations, including at Green Park.